Winter is here, so it’s time to push aside those frosty beers and grab something warm instead. 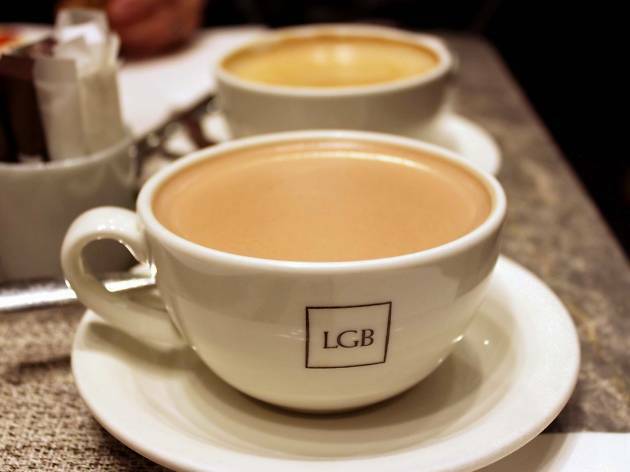 And what better way to get cosy on a chilly day than with a cup of hot chocolate? 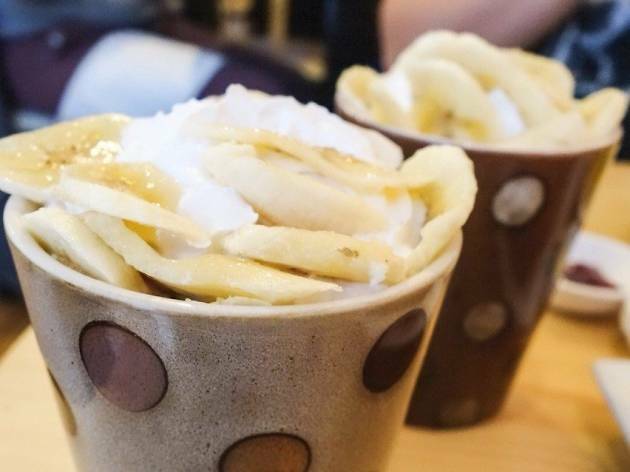 When you’re not too busy having a twirl on Hong Kong ice-skating rinks or enjoying all the various winter festivities, pop into one of these cafés and grab a steaming scrumptious mug of hot cocoa. 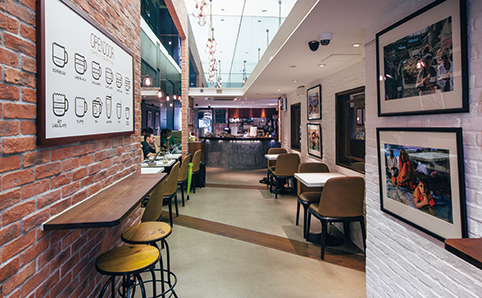 So ignore all the calories today and work it off at one of Hong Kong’s best gyms tomorrow. 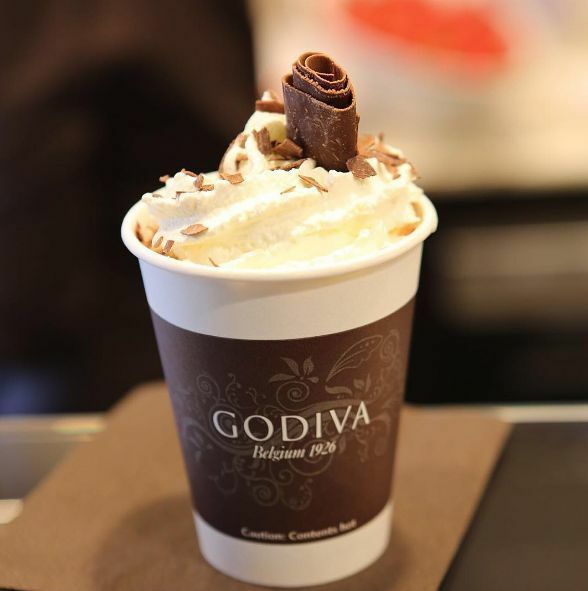 When it comes to chocolate, Godiva are one of the best in the biz. 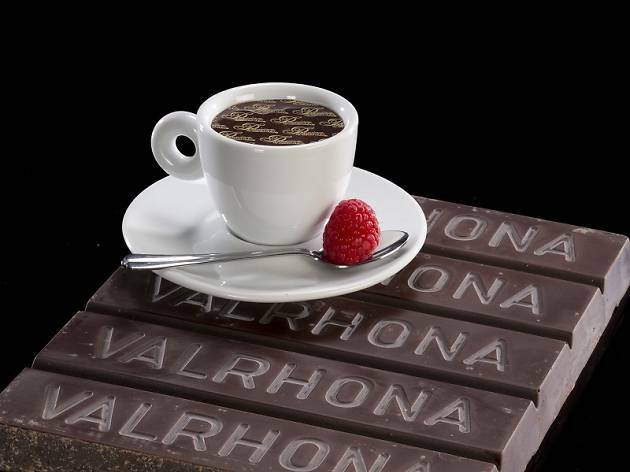 Decadence and self-indulgence are words long associated with the Belgian chocolatier and you can enjoy all that luxury in a steaming hot cup. Pick your favourite hot cocoa from a selection of seven including a 72 percent dark chocolate version for those who favour a bitter edge. There are flavours like caramel salted, cinnamon, ginger and chilli for anyone looking to get more exotic. All $50. 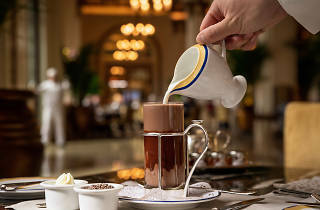 Though the popular French café is well known for its sandwiches and pastries, Passion also does a killer cup of hot choc. You can’t go wrong with the classic ($34) but the real must-try is their Chocolat Chaud ‘Passion’ ($33). 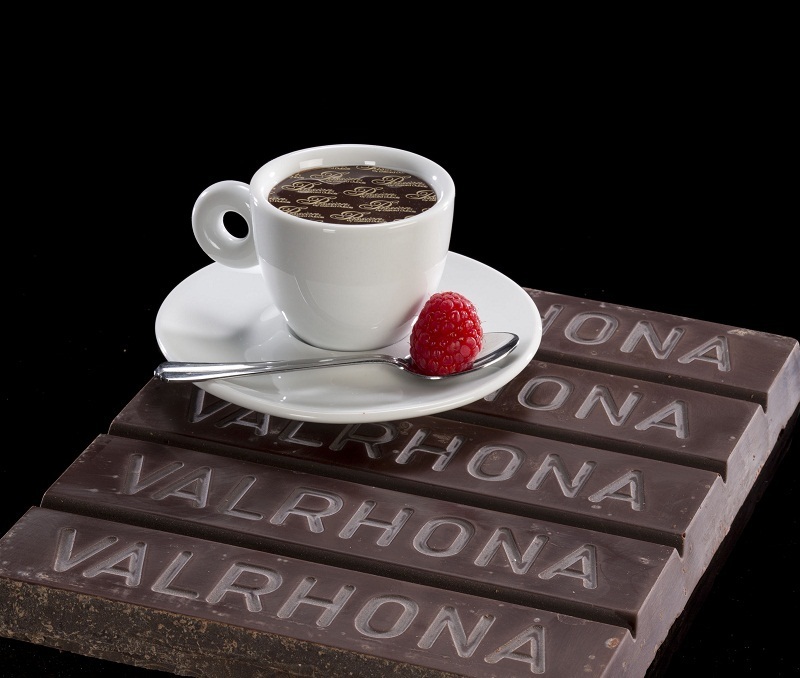 Don’t let the small cup fool you, made from Valrhona chocolate, the steaming bevvy is incredibly rich and gooey, served with a thin sheet of chocolate that melts right in your mouth. Each cup comes with a raspberry too, to counter the sweetness with something tangy. 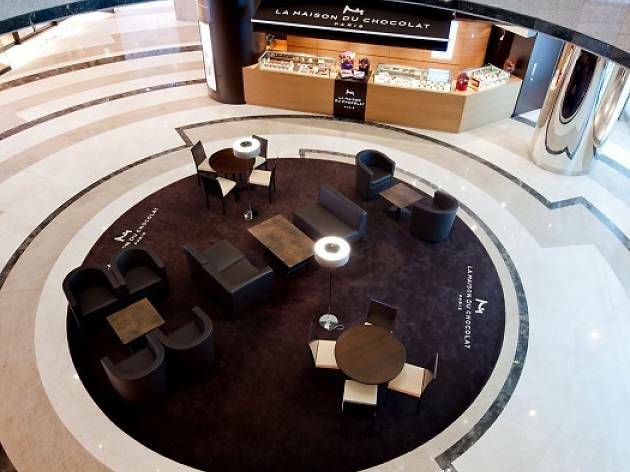 A popular go-to source for upmarket sweet treats – chocolate bars, truffles, choco-covered almonds, you name it – La Maison du Chocolat also concocts one of the best hot chocolates in town. The luxury French chocolatier has a pretty decent selection of cold and hot drinks, but the ones to keep you eye out for is the Guayaquil ($55), a smooth dark chocolate drink infused with vanilla, or the Caracas ($55), a full-bodied 60 percent chocolat chaud. Best of all? 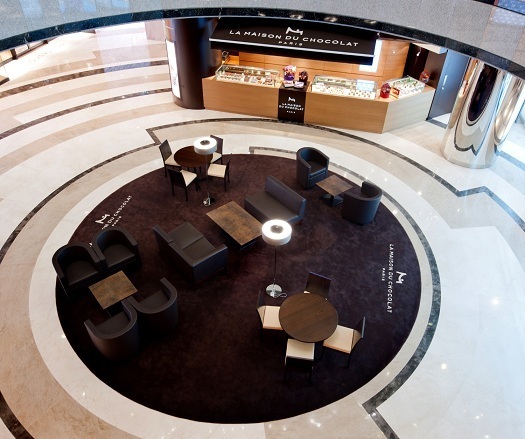 You can savour it with a macaron or one of the signature chocolates. Sweet. 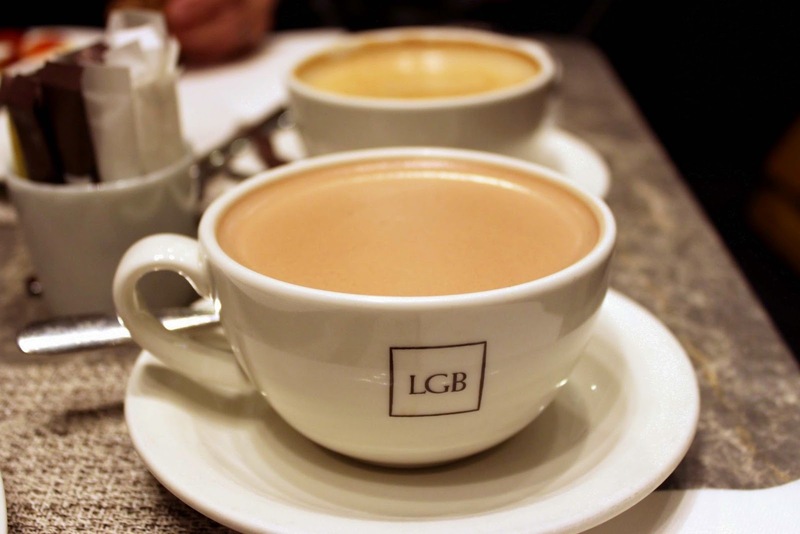 Look no further than LGB for probably the richest and most creamy hot chocolate in town. 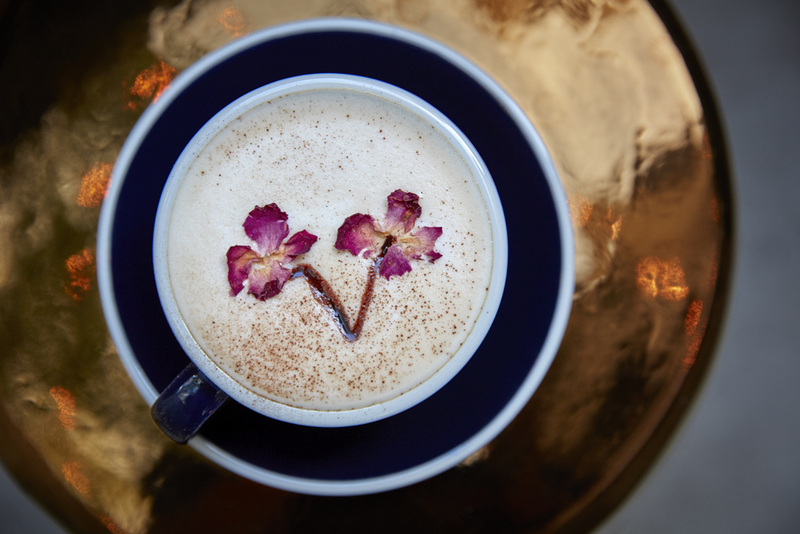 The Parisian tea salon concept café serves up three varieties of hot chocolate and each stands out in its own special way. Choose between Jivara, made from 40 percent cocoa grand cru Valrhona milk chocolate, which has a smooth and milky texture; Custom Dark, which ups the grand cru Valrhona chocolate to 70 percent for a more delicate balance of bitter and sweet; and who can forget the Guilt Free – a sugarless gourmet beverage made from 35 percent cocoa Icam chocolate that lets you do away with your calory counter. All $49. 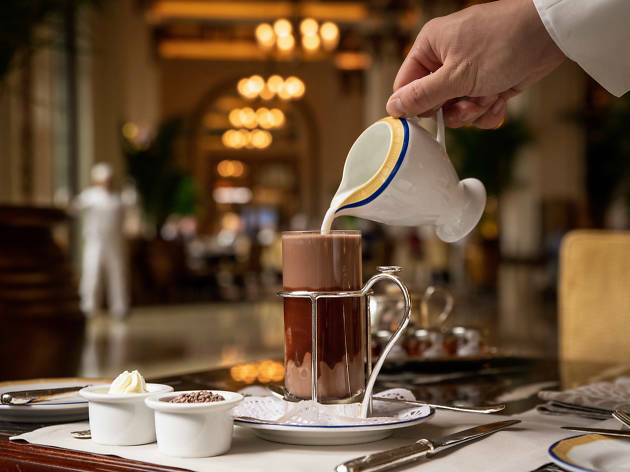 Home to one of the city’s best afternoon tea sets, The Lobby at the Peninsula Hotel is steeped in old world splendour and the Traditional Rich Hot Chocolate ($95) is well worth the trip to hectic Tsim Sha Tsui. Made with milk and dark choc as well as cocoa powder, sip and savour this famous hot bevvy to the strains of classical music performed live by The Lobby Strings. 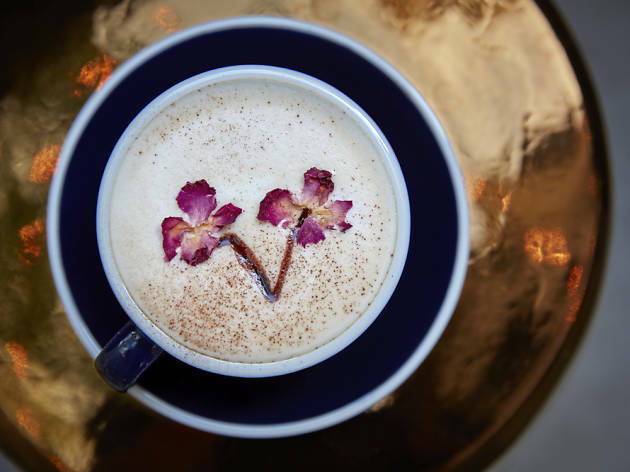 The hot chocolate at Brunch Club’s Soho branch is meant to last and linger, whether it’s enjoyed al fresco on the open-air patio or on one of the cosy couches inside. 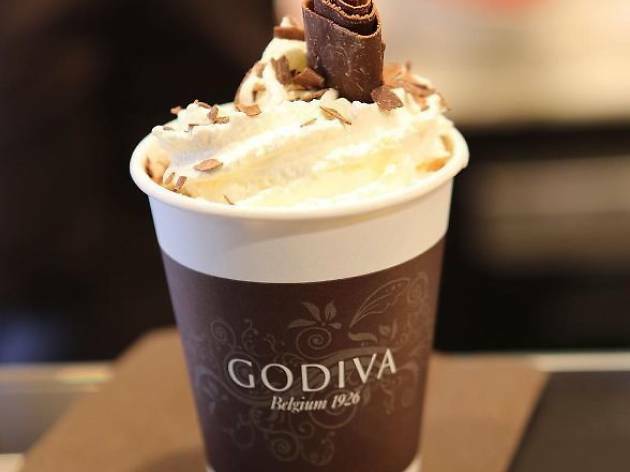 The hot chocolate ($40-$46) is made from melted Belgian dark chocolate frothed in milk and are served with whipped cream and your choice of toppings. Choose from marshmallows, strawberries, caramel and almonds to sweeten your drink and to satisfy your inner Marie Antoinette. 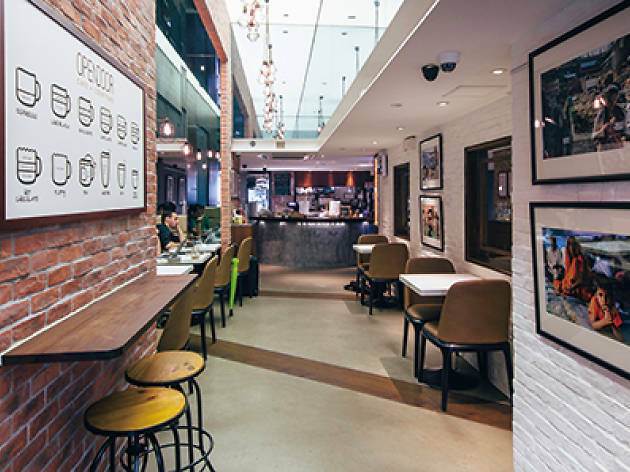 This unsuspecting and laid-back café on Connaught Road West has a great coffee and smoothie selection and is happy to replace regular milk with your pick of coconut milk, unsweetened almond milk and organic soy milk. Order up the hot dark chocolate ($32) concocted from a special signature recipe and enjoy it in their outdoors courtyard. Drizzle in some of the homemade syrup, in flavours such as mint or ginger and cinnamon, to give it an extra kick. Need a jolt of caffeine? This guide will lead you to all the best coffee shops in Hong Kong, all the way from Sheung Wan to hidden gems in Cheung Chau.